Reliability ranks first in data center management – but it shouldn’t obscure the need to be energy efficient. Smart organizations can reduce energy-related operating costs and environmental impact while still maintaining zero-downtime data facilities. Applying operating standards that reflect the higher temperatues at which today’s data-handling equipment can operate. Using sensor technology and smart design to deliver cooling precisely where required, help right-size cooling equipment, and fine-tune cooling towers, chillers, and air handlers to match data center cooling needs. Choosing smaller, more energy efficient computing equipment. 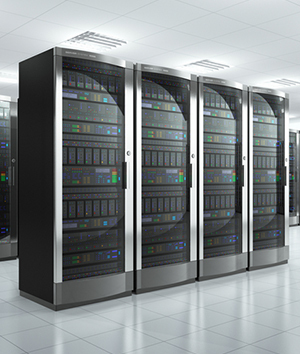 Consolidating data centers and the servers inside them to improve utilization rates and reduce cooling loads.